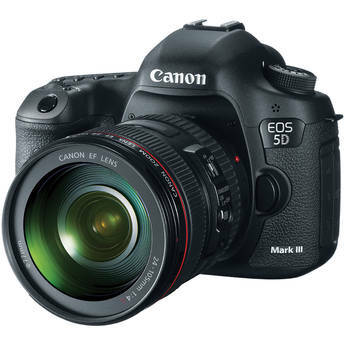 Ron Martinsen's Photography Blog: Canon Rebates on 47 Products and 5D Mark III Deals Expire on Feb 2nd! 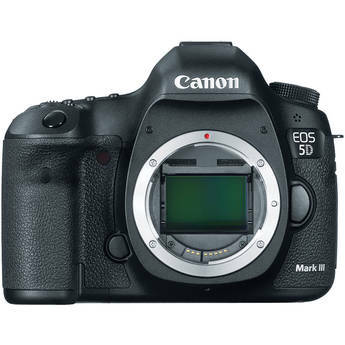 Canon Rebates on 47 Products and 5D Mark III Deals Expire on Feb 2nd! Canon Rebates are expiring on February 2nd! Click here to take advantage of them while supplies last!